Aoni was awarded the "World's Thinnest Latex Condom" on December 2, 2013. Made with wider fit for men who find conventional condoms uncomfortable or too narrow. Size: 56mm +/- 2 mm. 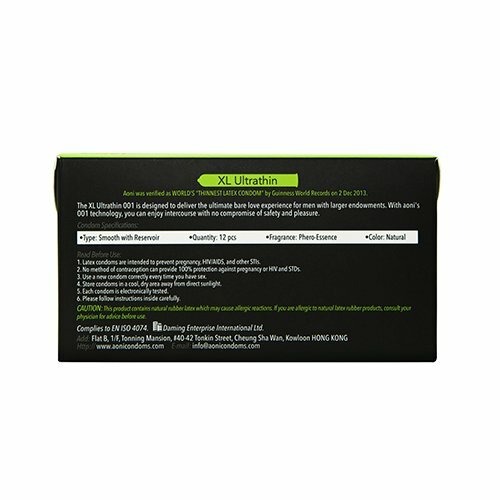 Each condom is made from premium natural rubber latex and infused in water-based lubricant. 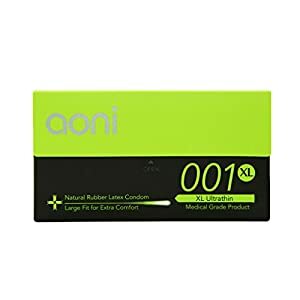 Aoni is committed to exceeding ISO safety requirements and each condom is tested electronically to ensure reliability. 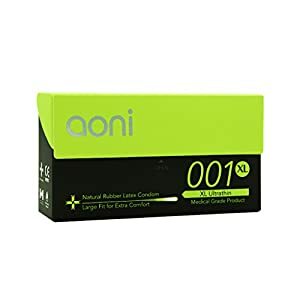 Aoni is approved internationally including FDA, CE, Health Canada.